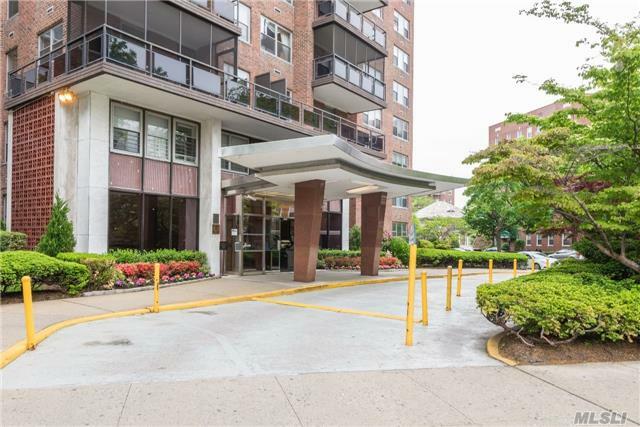 ***Location Location Location*** Spacious 1 Bedroom In Most Desired Building. Just Steps To Express Transportation & Shopping. This Home Is Offered In Its As Is Condition!